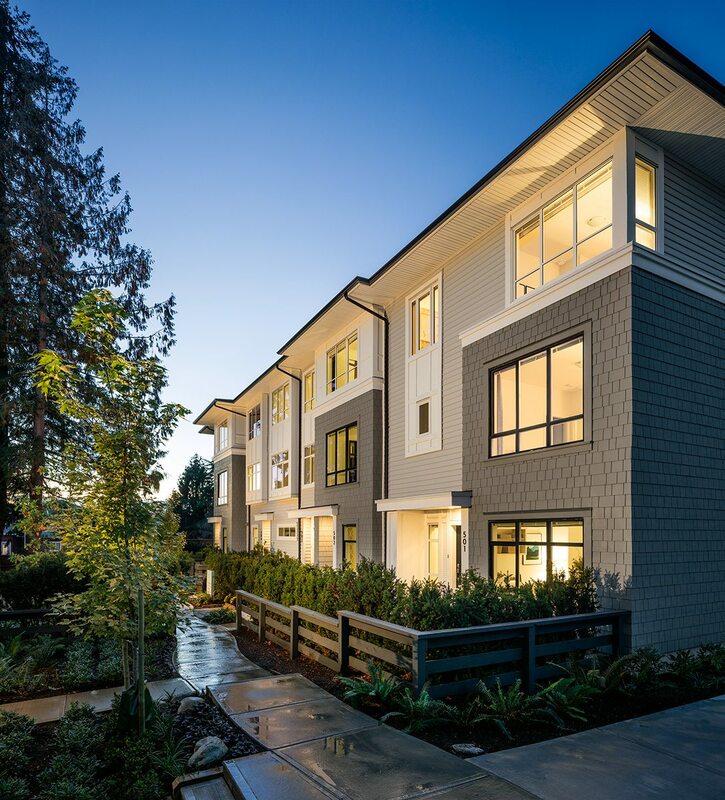 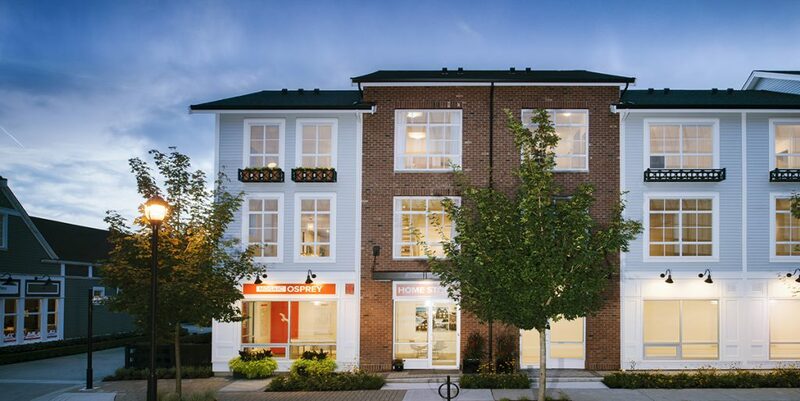 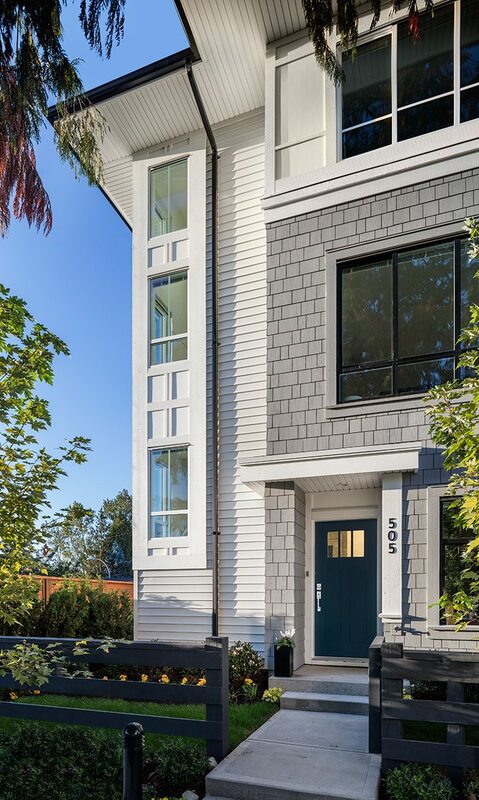 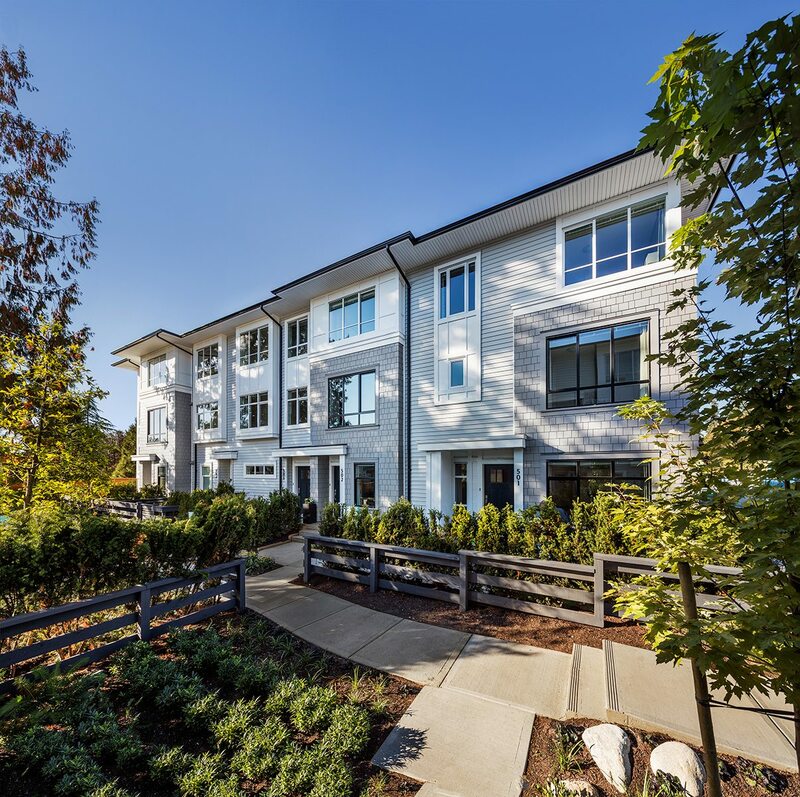 Anthem Properties approached EKISTICS to develop a new brand of parkside Townhomes on a seven-acre site in Surrey’s pastoral West Clayton neighbourhood. 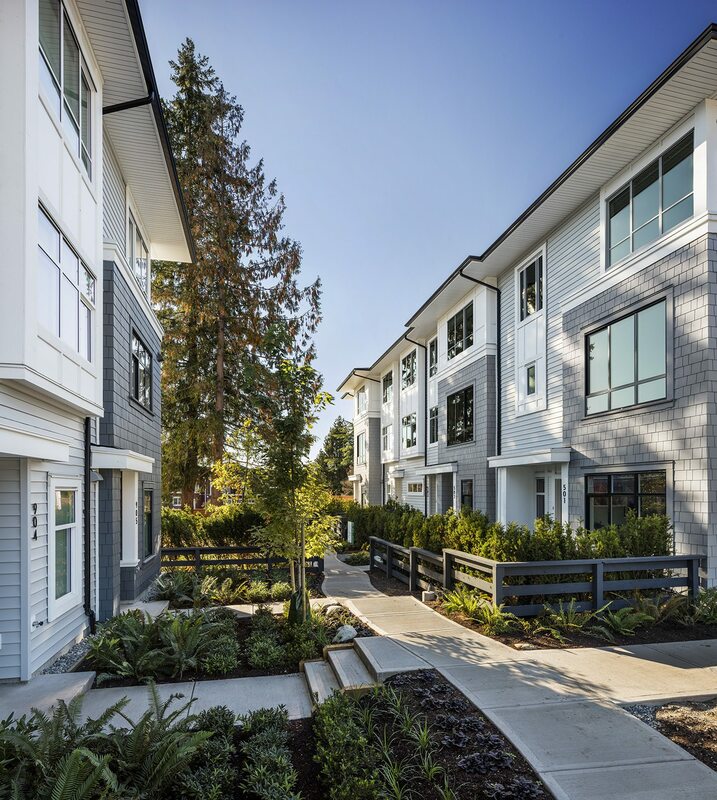 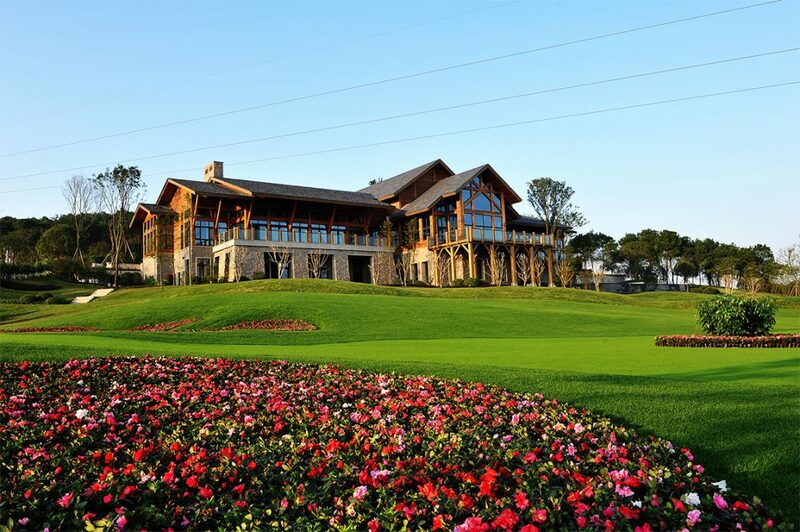 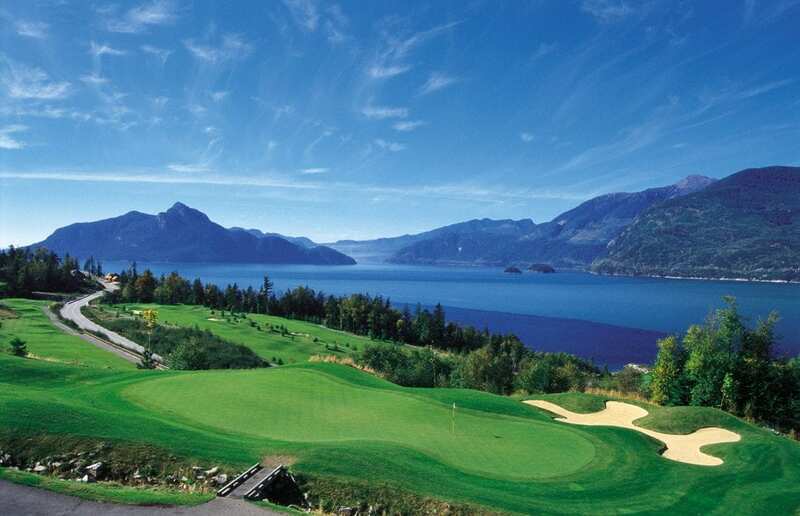 The collection of 143 townhomes range in variety and size, with two-bedroom, three-bedroom and four-bedroom homes, anchored by a large amenity building. 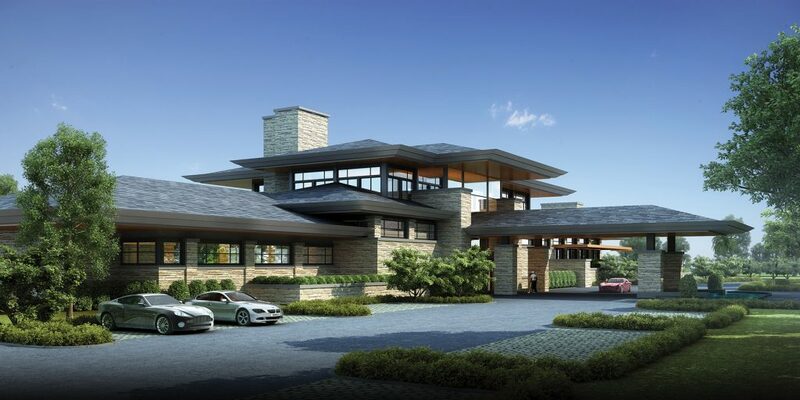 Taking influence from prairie-style architecture of the early twentieth century, EKISTICS crafted elegant forms out of modest cladding materials, while maintaining each home’s sense of identity. 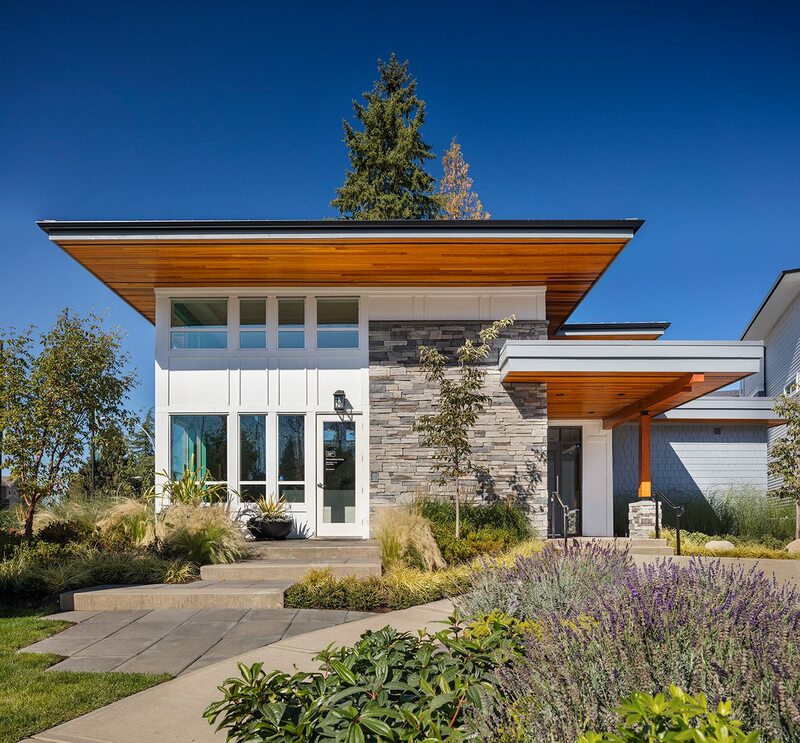 Simplified hip roofs were given generous overhangs that exaggerate the horizontal lines of the building, while feature bump-outs clad in richly painted shingles delineate the rhythm of units within each building block. 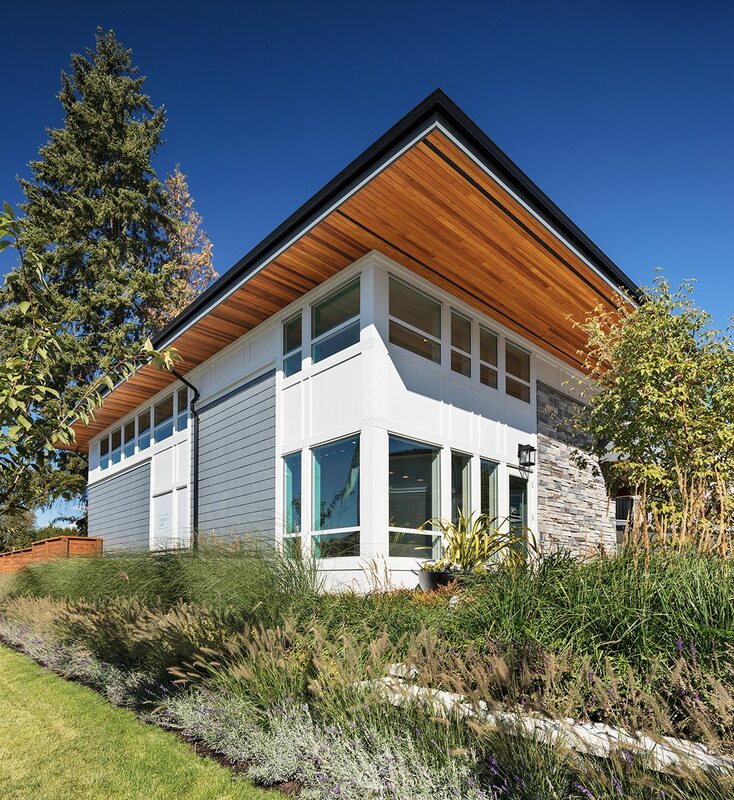 Cladding material, trim work and window configurations were composed while paying direct homage to prairie-style detailing. 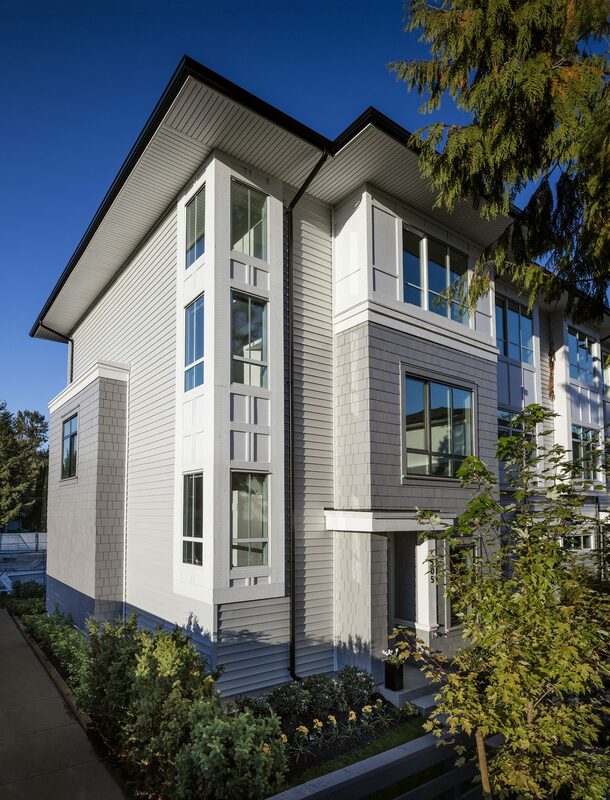 Boldly coloured doors and an attention to detail at the front entries of each unit are juxtaposed by a contemporary muted palette of white, black and grey.